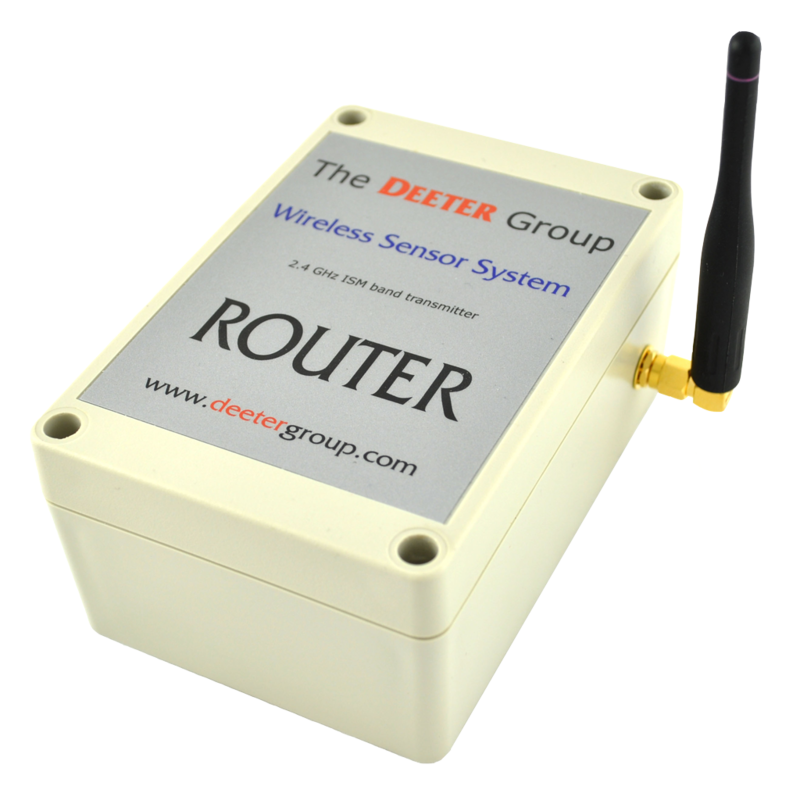 deeternet® Wireless Site Survey Tool - Deeter Electronics Ltd. deeternet® Wireless Site Survey Tool - Deeter Electronics Ltd. When considering implementing a wireless sensor network or looking to extend an existing installation, one of the major concerns is getting the data to the required destination. Every site has a unique radio profile with signal strength being affected by a number of different factors. 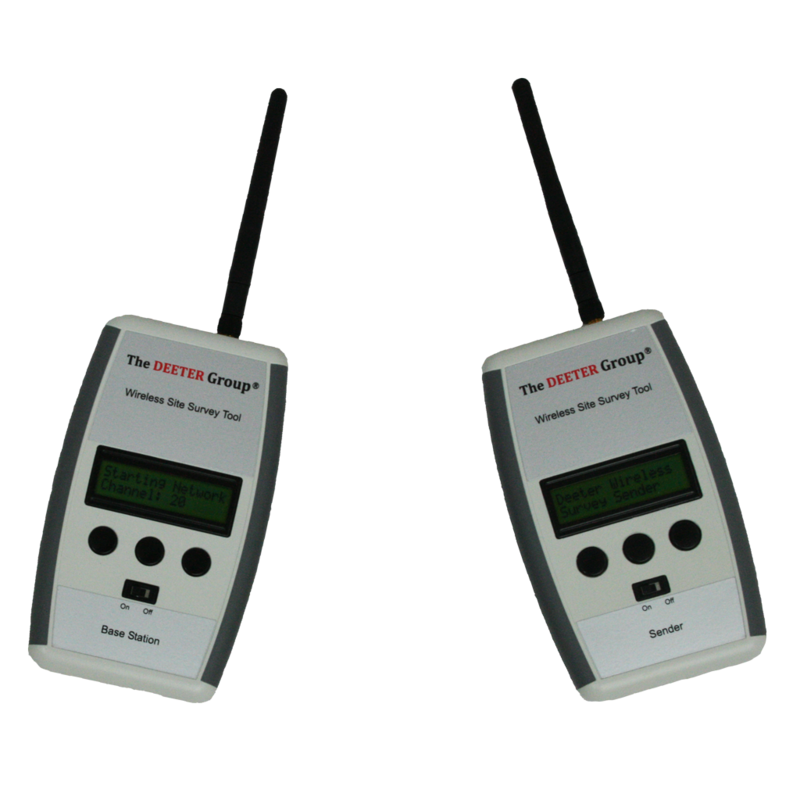 The Deeter Wireless Site Survey Tool will analyse that unique radio profile and identify if there are any problems with wireless propagation. 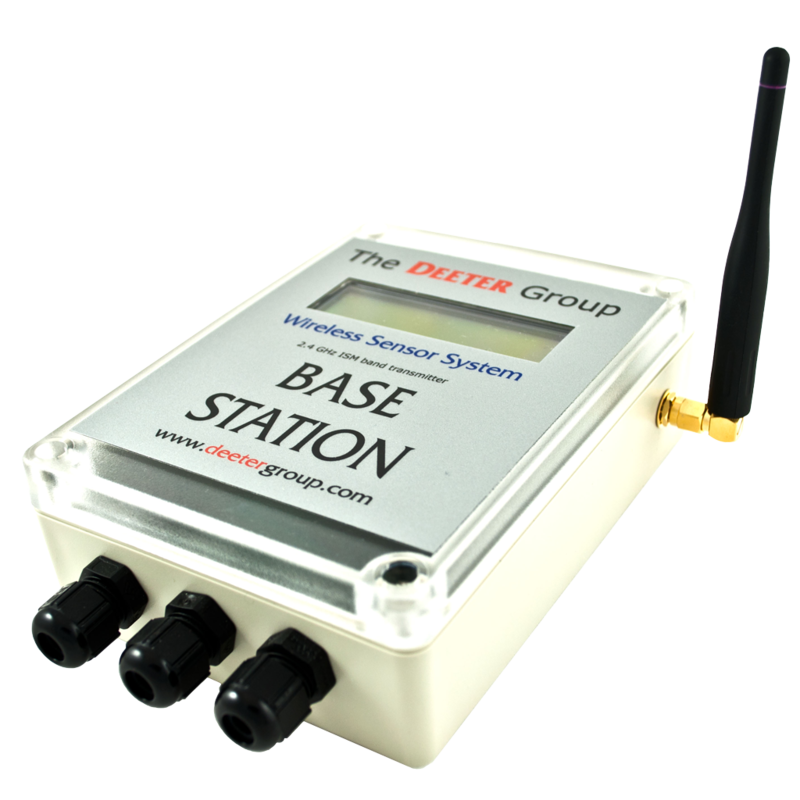 Easy to use, it allows users to test the radio link quality (LQI) and data transmission status at the desired sensor locations prior to installation. It will also determine if routers are needed and where they should be located to ensure signal integrity. 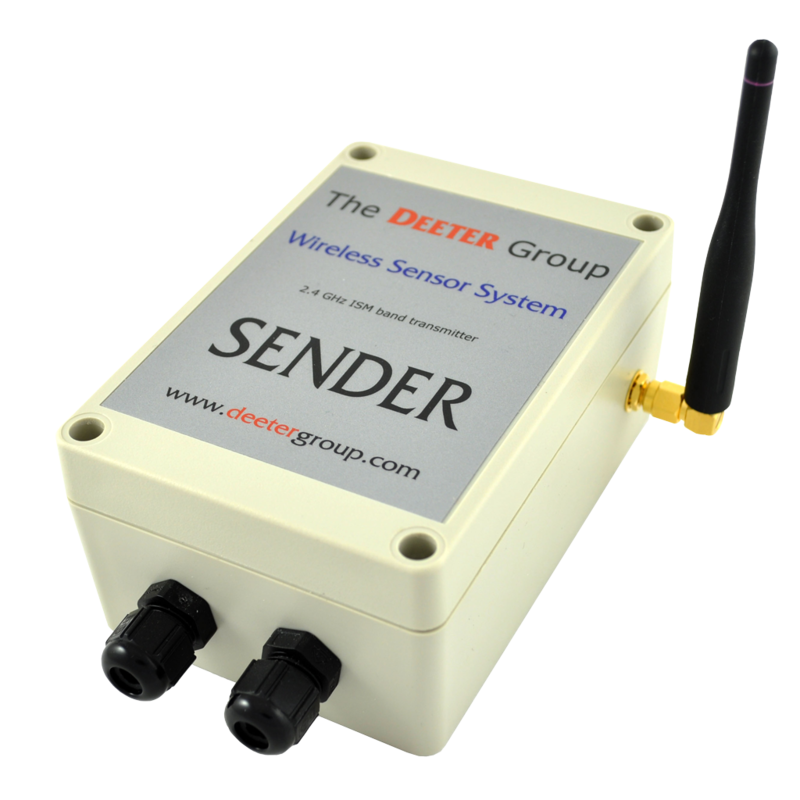 The WSST consists of a transceiver (Base Station) and transmitter (Sender) and is designed to be a vendor independent. It can be used to survey any site looking to implement or extend a wireless network with transmitters using any IEEE 802.15.4™ based protocol in the 2.4GHz ISM frequency band. In addition it can also be used to check Wi-Fi signal propagation.